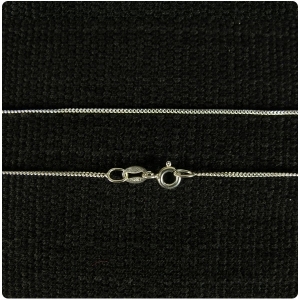 This is a slim lightweight 925 silver chain which comes in 3 lengths; 18, 20 and 24 inch. 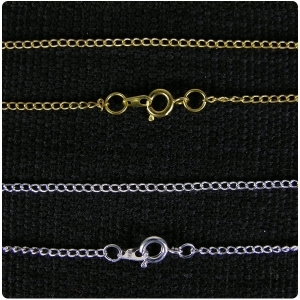 Curb chain is very popular for jewellery pendants. 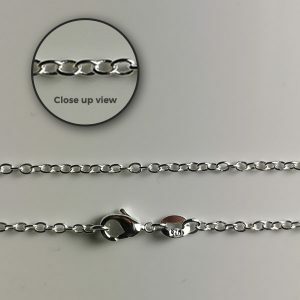 This chain has an easy to open and close lobster clasp. 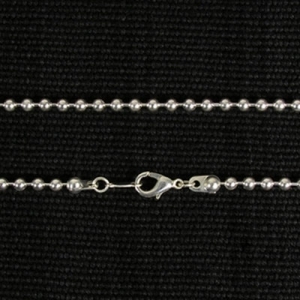 The chain is 0.8mm thick . It weighs 18 inch 1.9g, 20 inch 2.1g and 24 inch 2.4g. 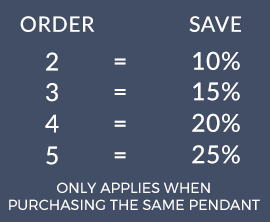 Haven’t seen the pendant yet, however the photo of it looks good. 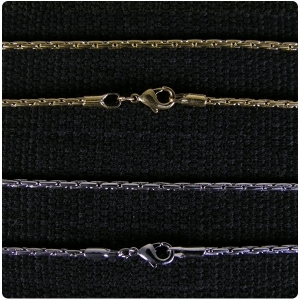 I am advised that the chain is not very good and I am arranging a stronger one myself.